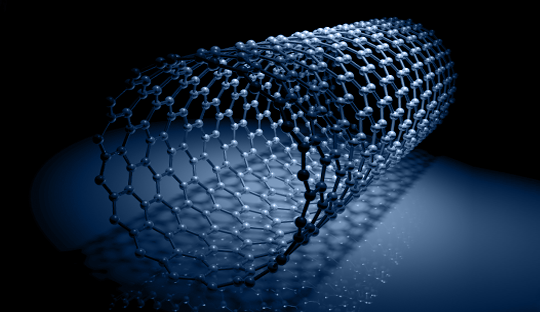 CHASM's portfolio of advanced carbon nanomaterial solutions is enabled by its mix of single-wall and few-wall carbon nanotubes and inks. 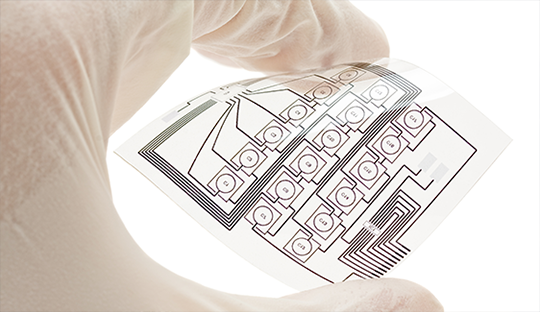 These CNTs and inks are available for sale directly to academic and commercial customers but also serve as the foundation for the company's transparent conductive films, printed electronics materials, and battery material additives product lines. For applications where transparency, conductivity, AND flexibility are all required, this platform is creating a new material category. These "hybrid" electrode materials are demonstrating improved material integrity, lower internal resistance (and heat) and substantially increased surface area. CHASM's Carbon Nanotube product family, is recognized for its quality, purity, and innovation among corporate and academic researchers. CHASM's printed electronic material platform begins with the company's specialized carbon nanotubes, dispersed into a variety of inks, printable onto a broad range of substrates. Alone or in combination with other conductive materials, this material set is designed to fulfill transparent conductive film applications requiring sheet resistance from 10 ohms/square to 10 mega-ohms/square. 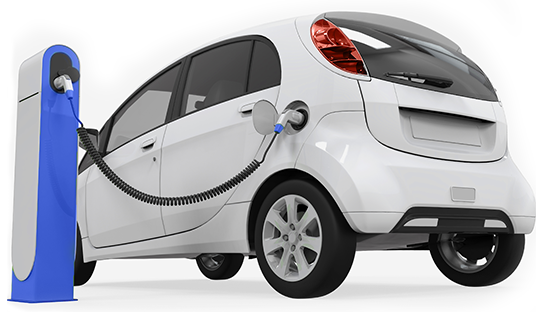 CHASM's carbon nanotube-based hybrid battery materials are driving both improved performance and safety in a variety of lithium-ion electrode formulations. Lower internal resistance improves charging cycle times while reducing heat during charging. The innate strength of CNTs improves overall material integrity while increasing material surface area, contributing to higher energy density. Enabled by CoMoCAT technology, CHASM's Signis carbon nanotube products include high-purity single-wall and few-wall carbon nanotubes, available as powders, dispersions, inks and coating formulations. Together they provide the foundation for material solutions in applications ranging from transparent conductive films to battery materials to sensors and more.